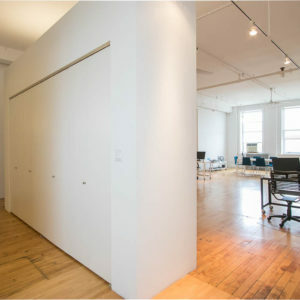 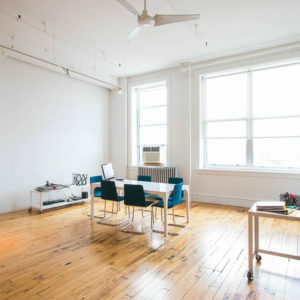 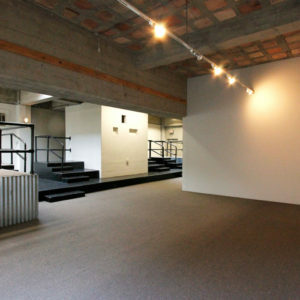 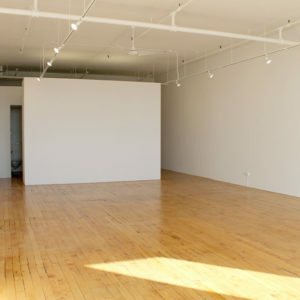 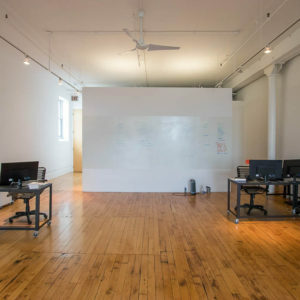 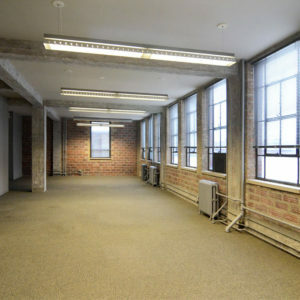 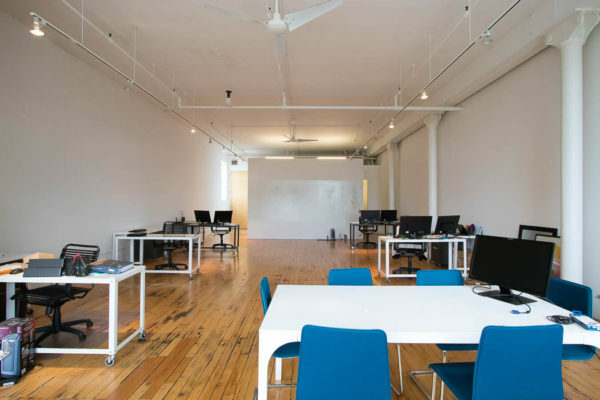 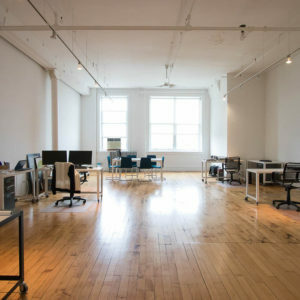 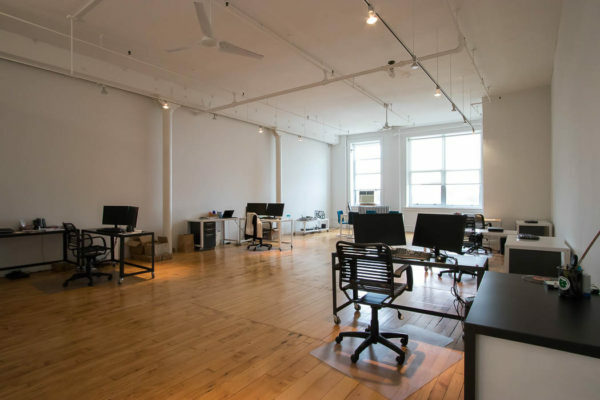 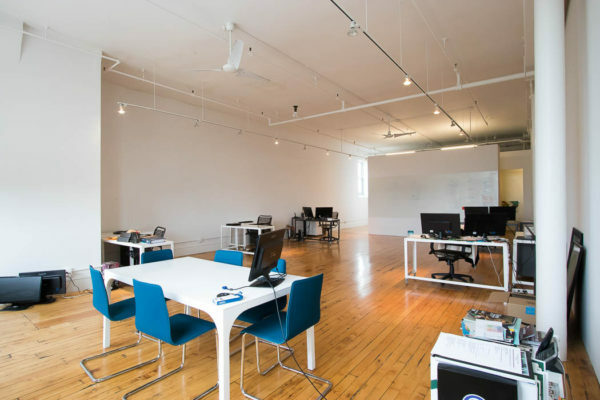 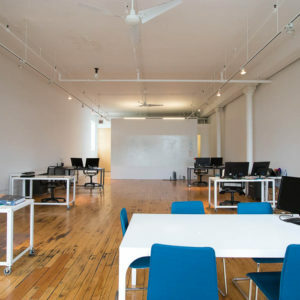 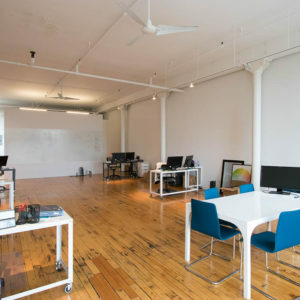 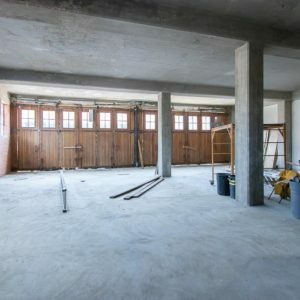 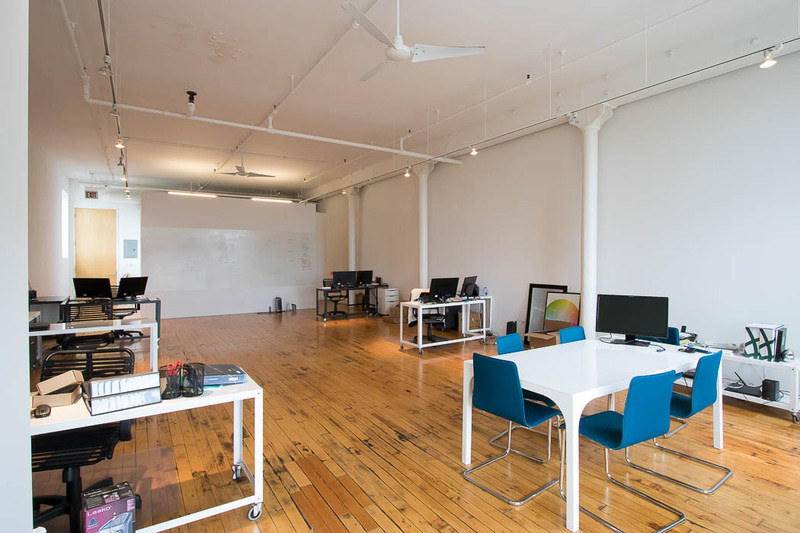 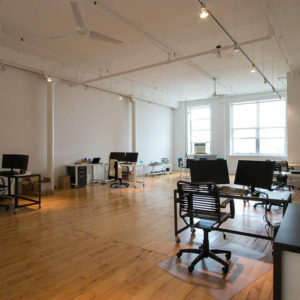 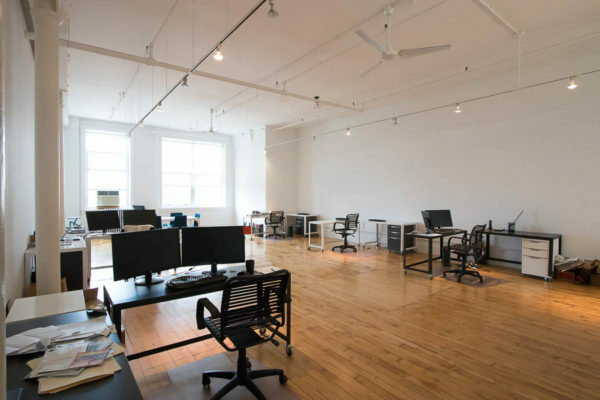 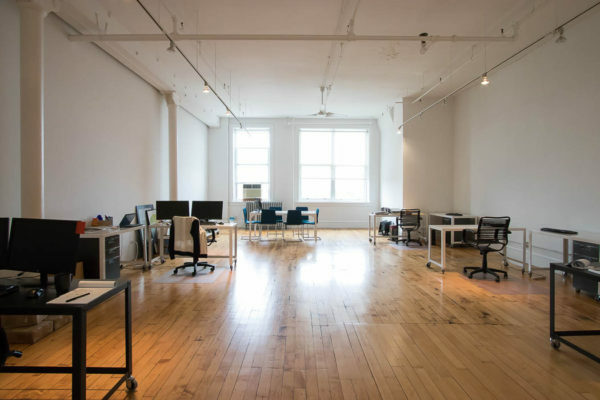 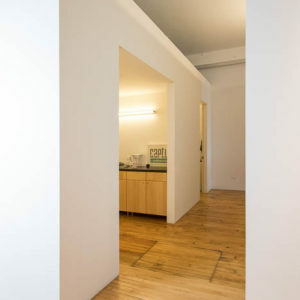 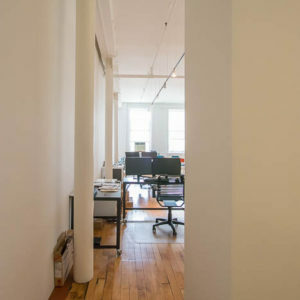 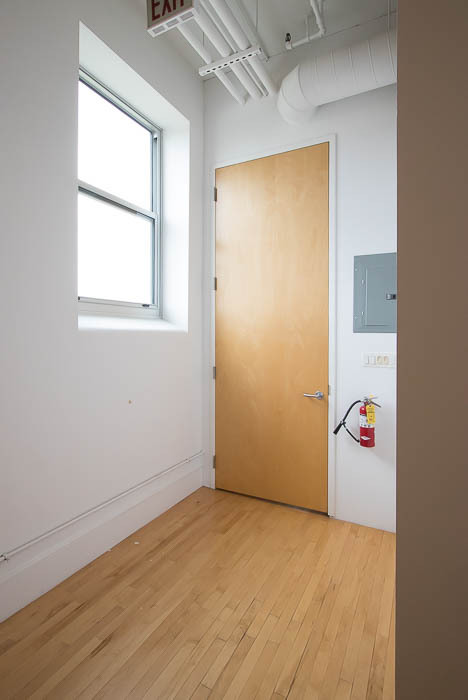 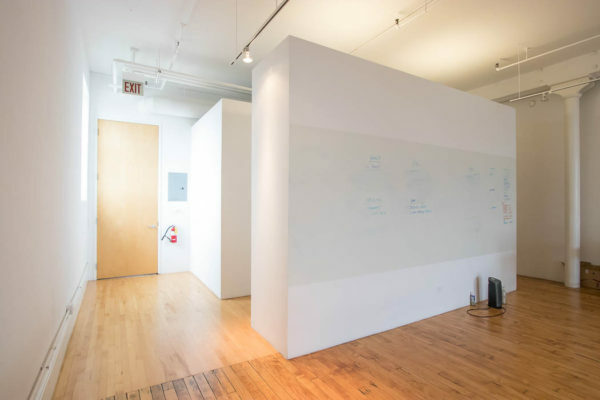 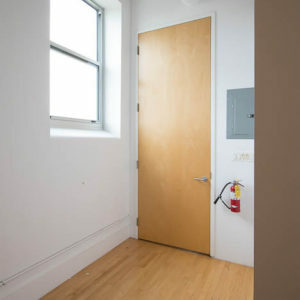 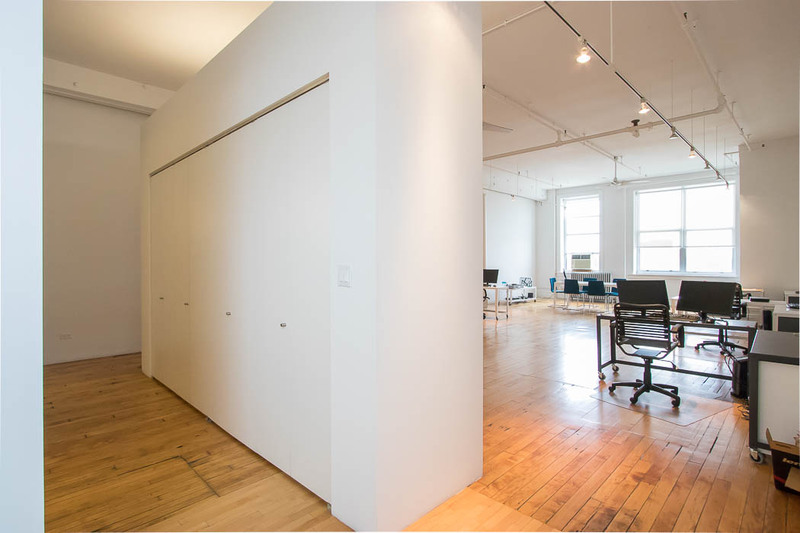 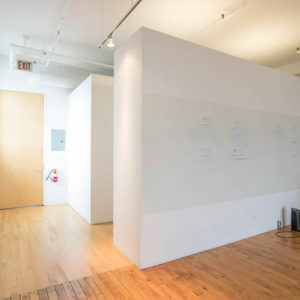 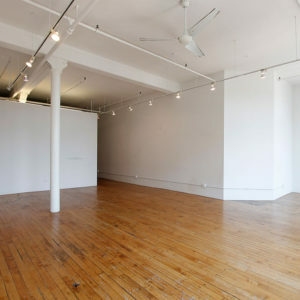 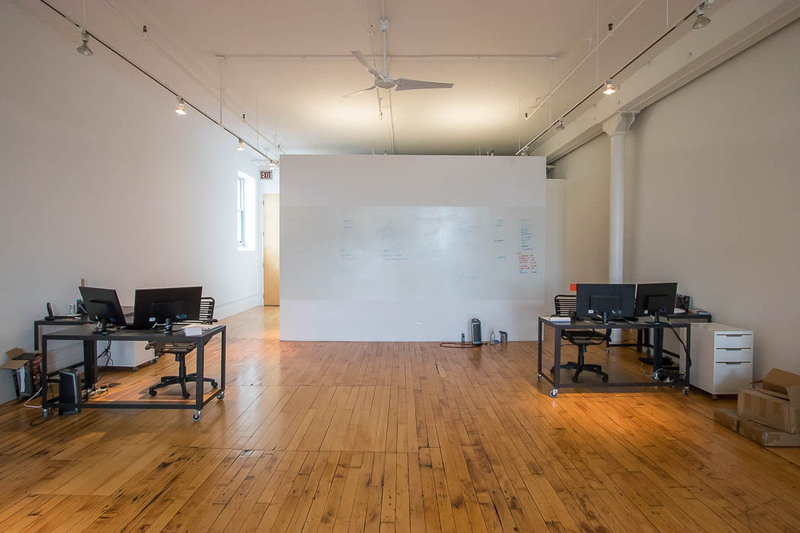 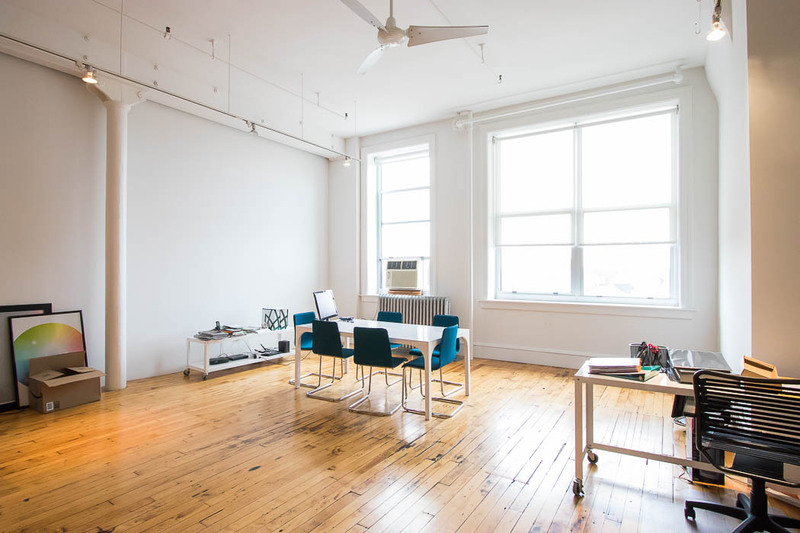 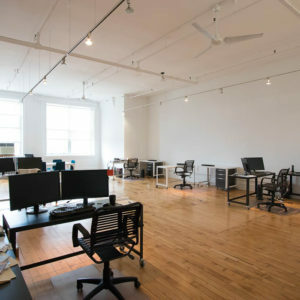 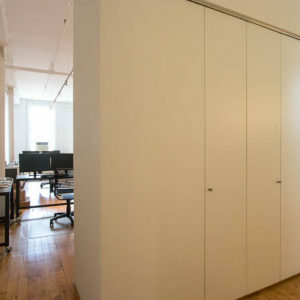 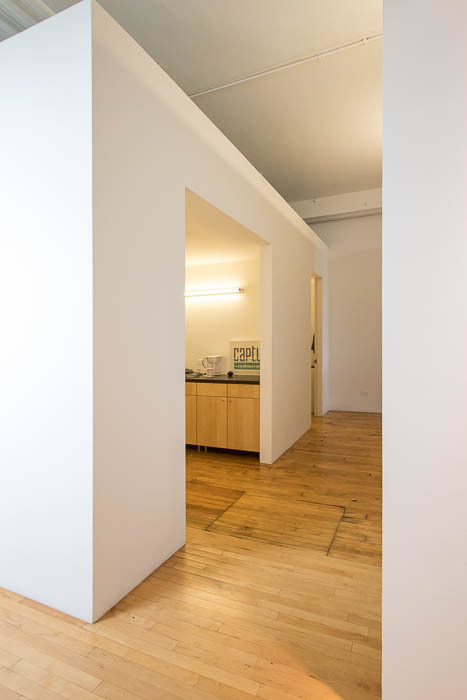 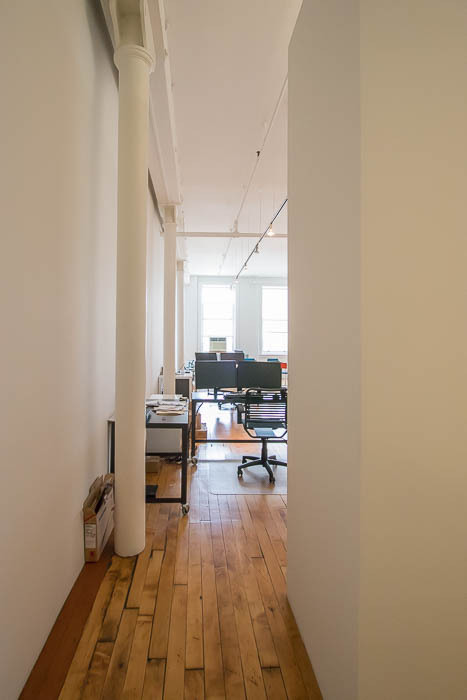 This unit is part of the Fountainhead Lofts, an artist and creative entrepreneur incubator building that houses a variety of creative type businesses. 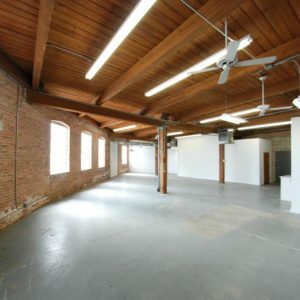 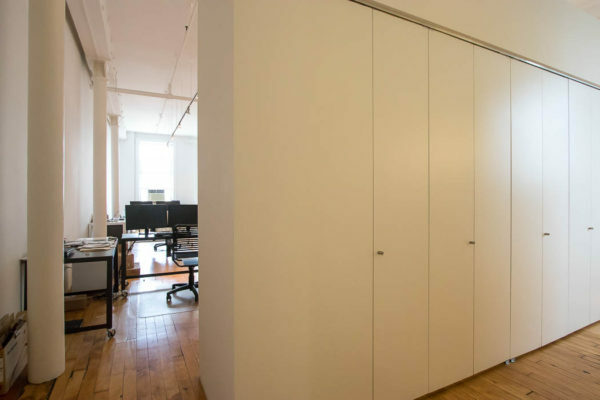 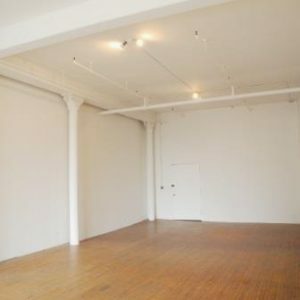 This unit has a sophisticatedly modern ambiance and features gorgeous hardwood floors, painted exposed brick, high ceilings (12′-10″, 11′-9″ under the beams), tall doors and large windows. 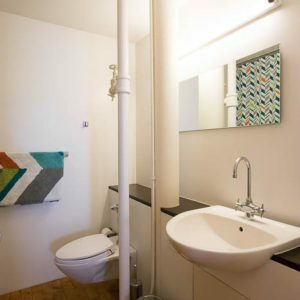 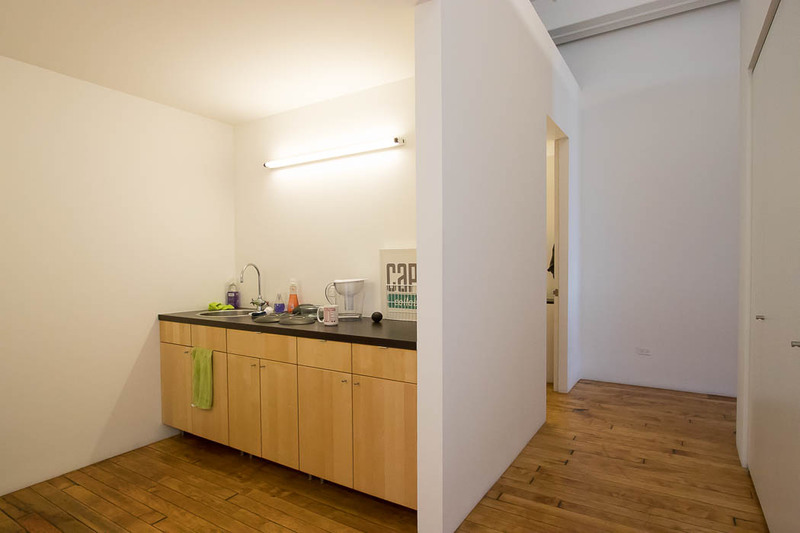 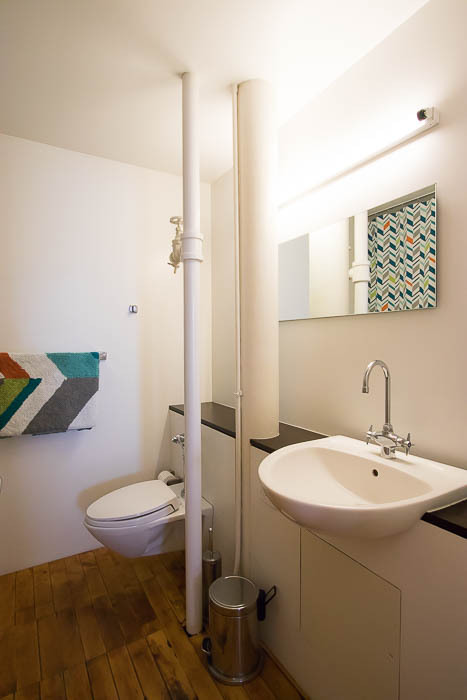 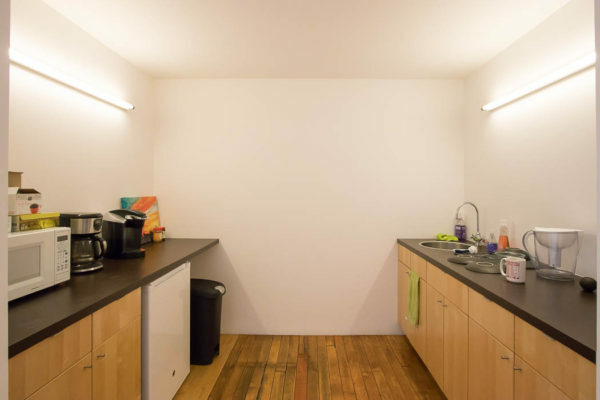 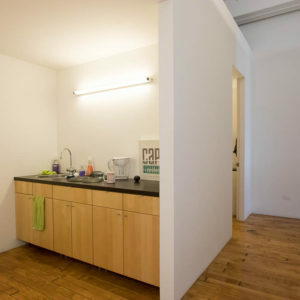 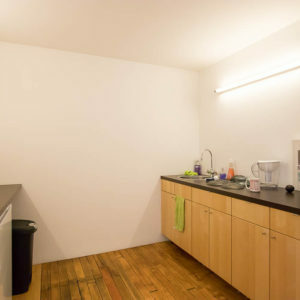 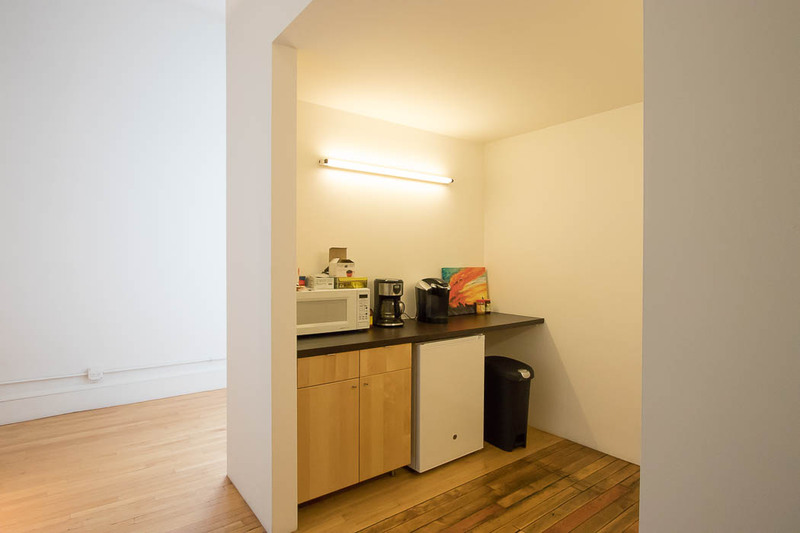 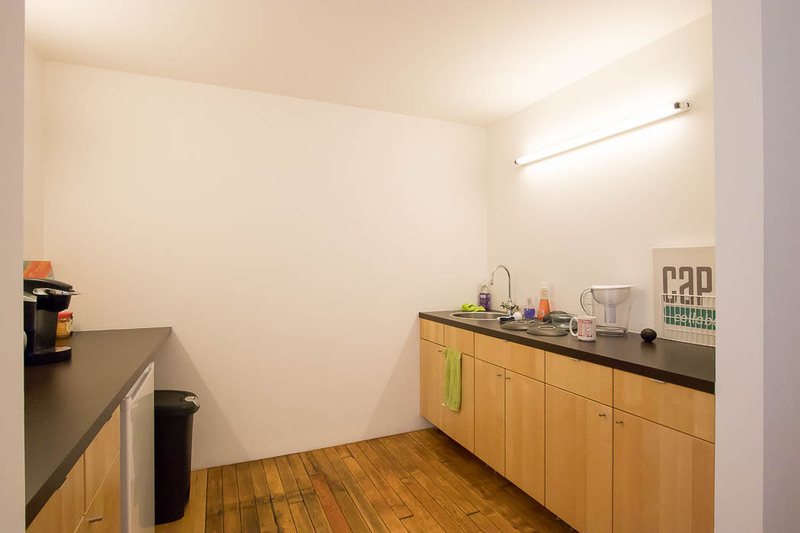 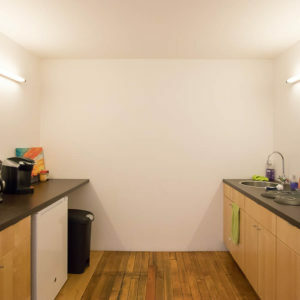 It includes a kitchenette, full bath, and ample storage space. 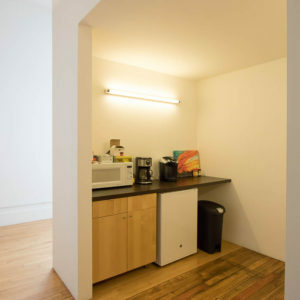 Lease pricing includes heat.